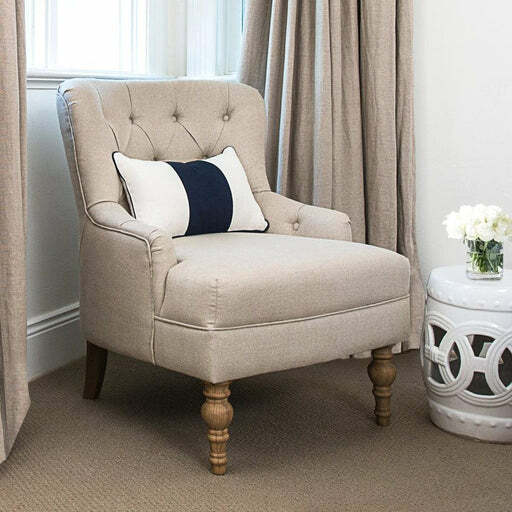 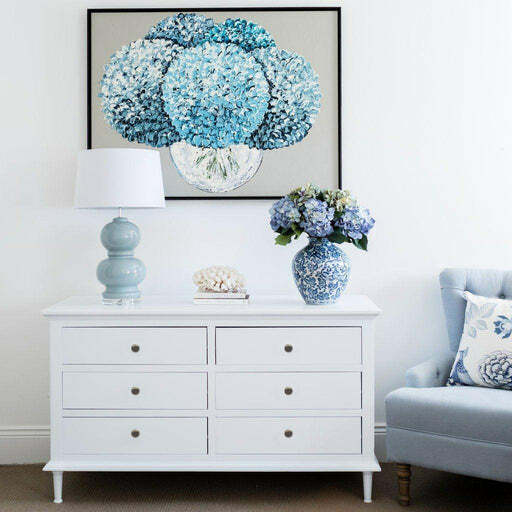 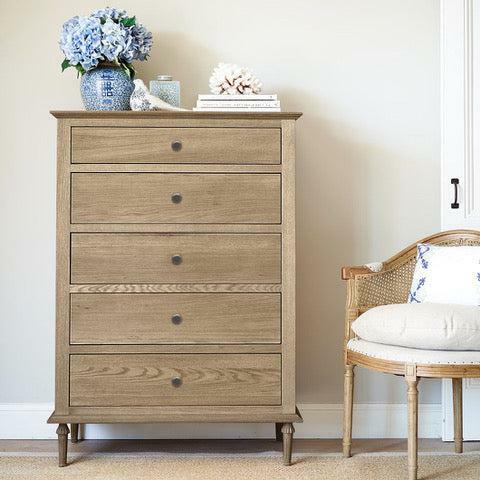 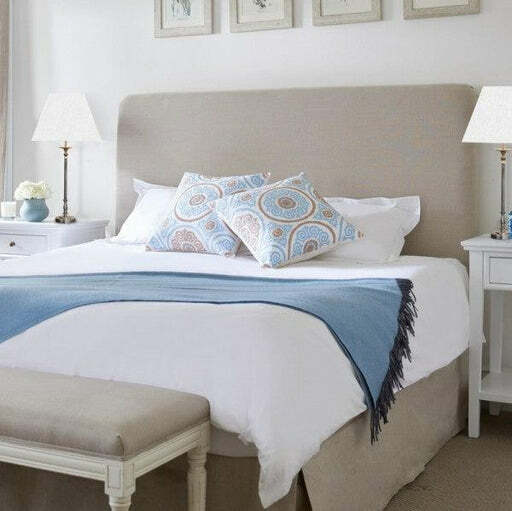 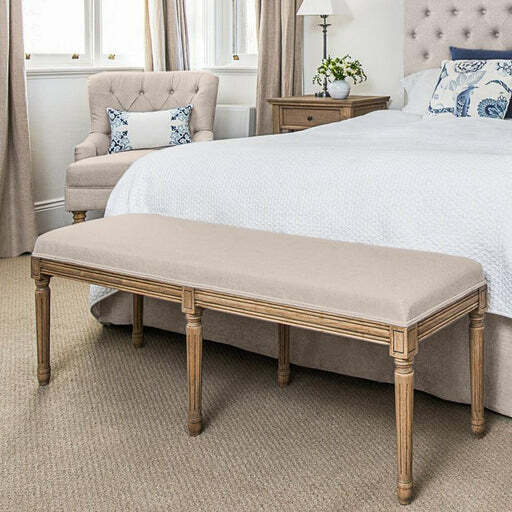 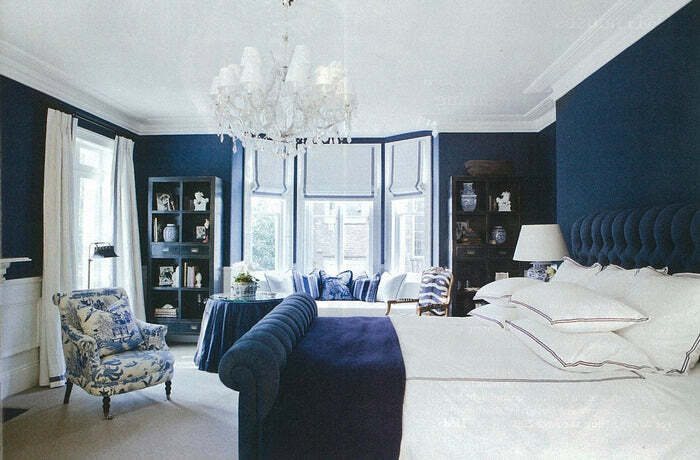 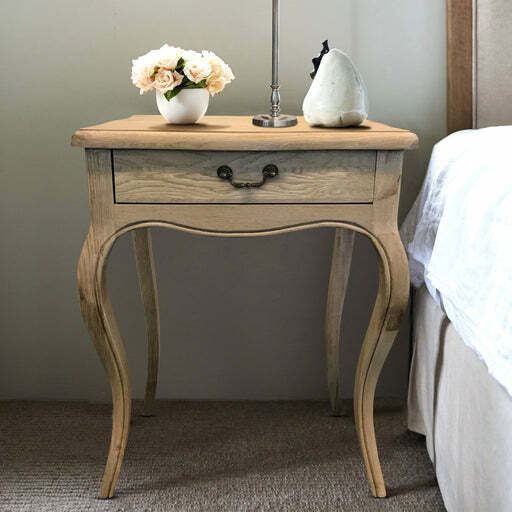 At Lavender Hill Interiors, we offer a range of French provincial and Hamptons bedroom furniture to help you create a room of understated elegance. 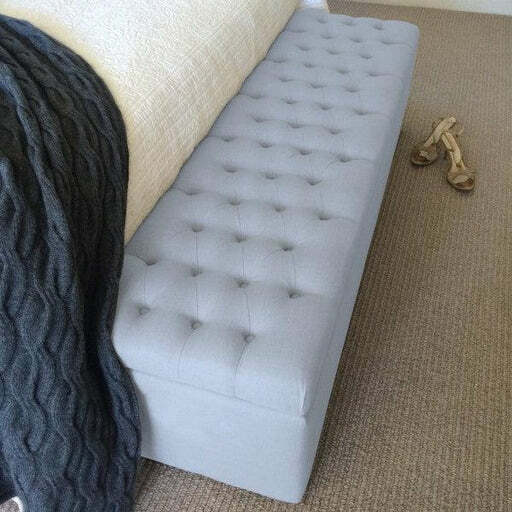 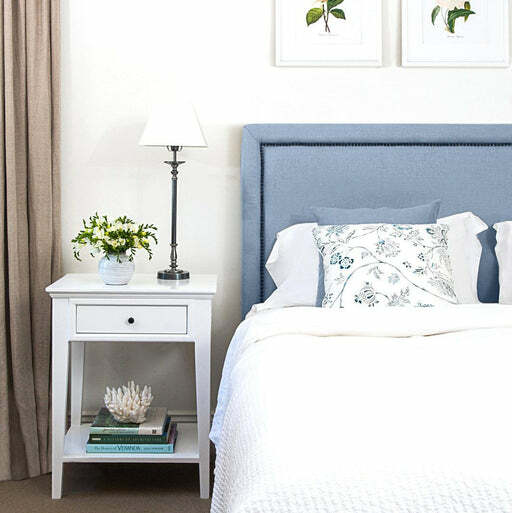 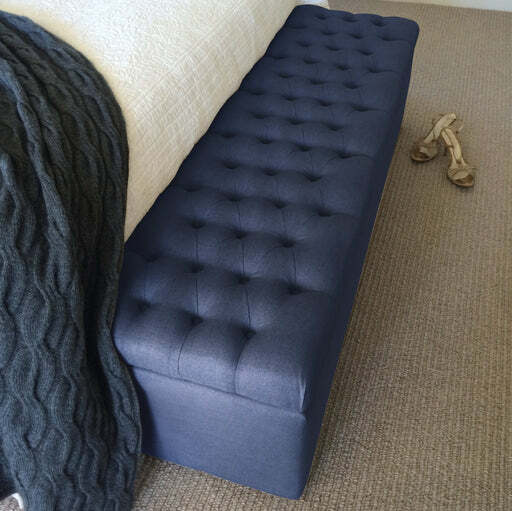 Our collection includes a selection of bed ottomans, chairs, bedheads, and bedside tables. 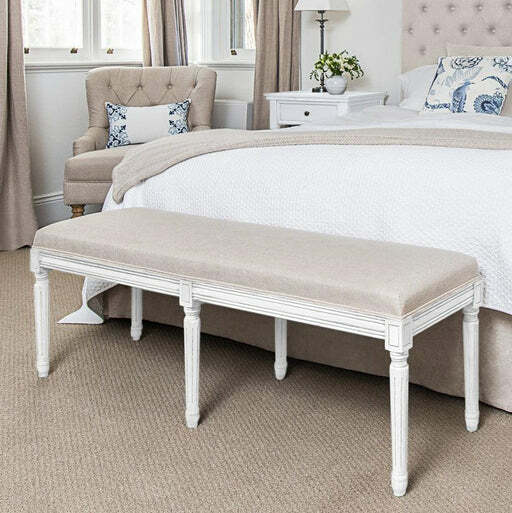 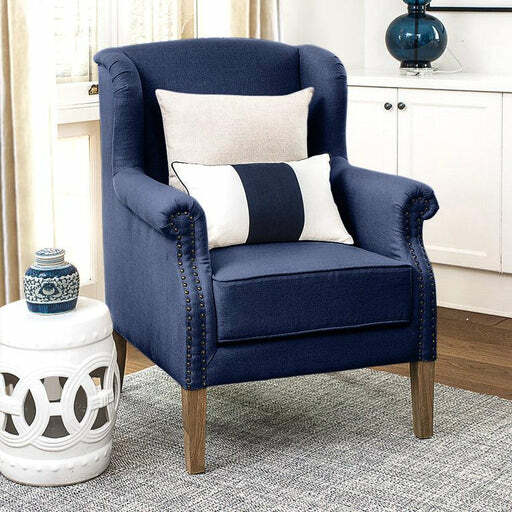 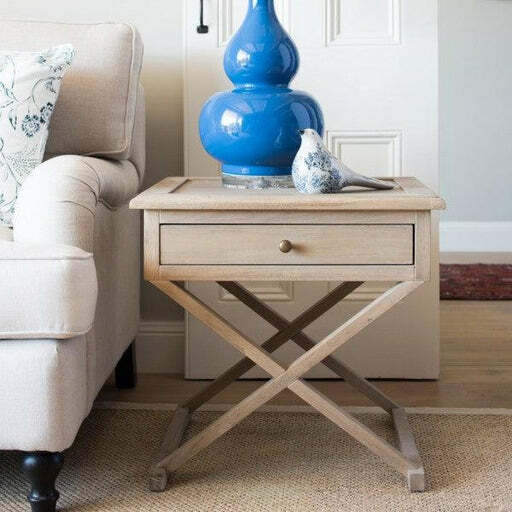 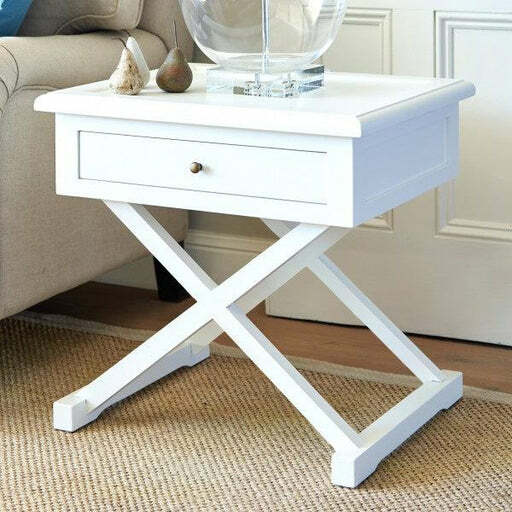 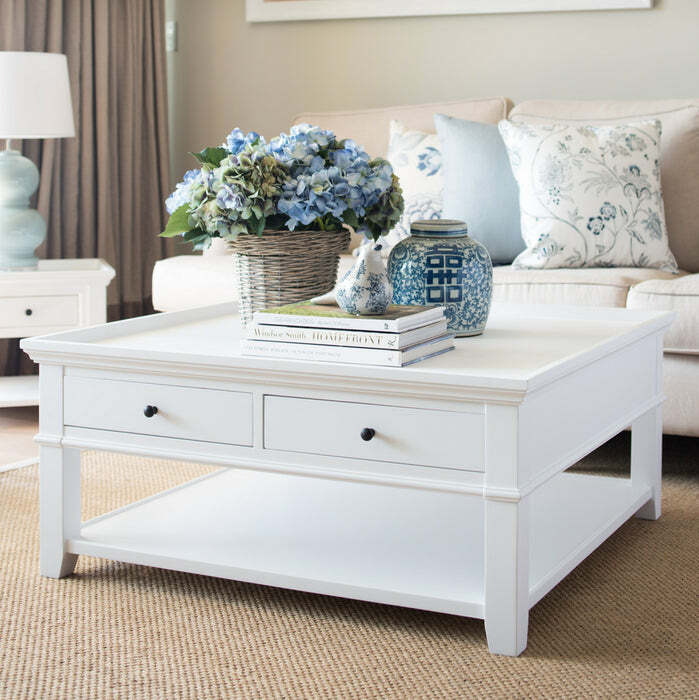 As part of our effort to take the hard work out of decorating your home, we specialise in classic, well made French reproduction and Hamptons style furniture designs which you can purchase as a collection already styled or buy pieces separately. 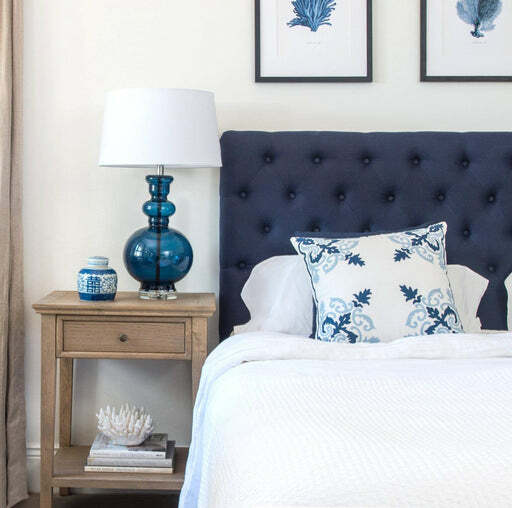 Whether you’re looking to buy French provincial bedheads or a Hamptons sofas, we’ve made it simple, affordable, and hassle-free. 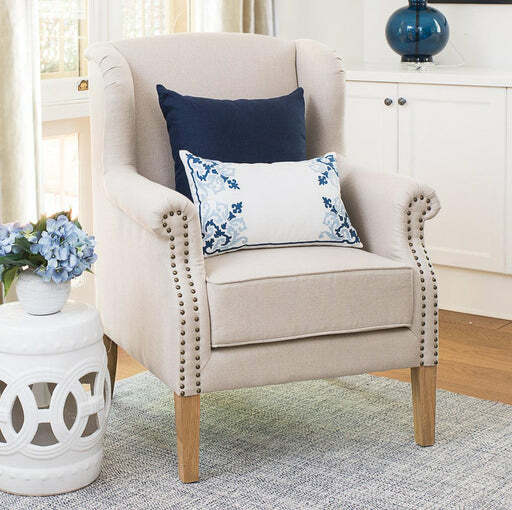 All pieces in our hand-picked selection are designed to combine style and elegance with comfort and timeless appeal. 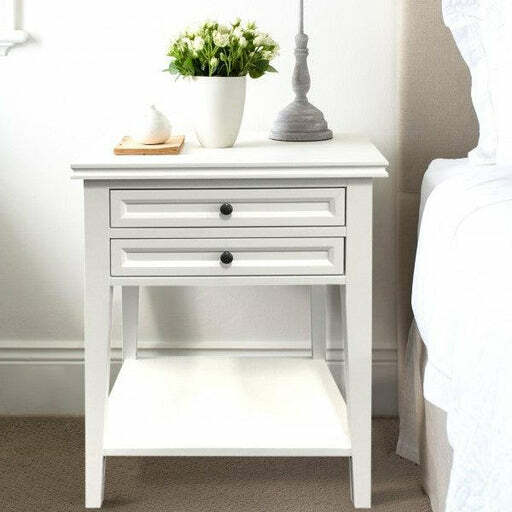 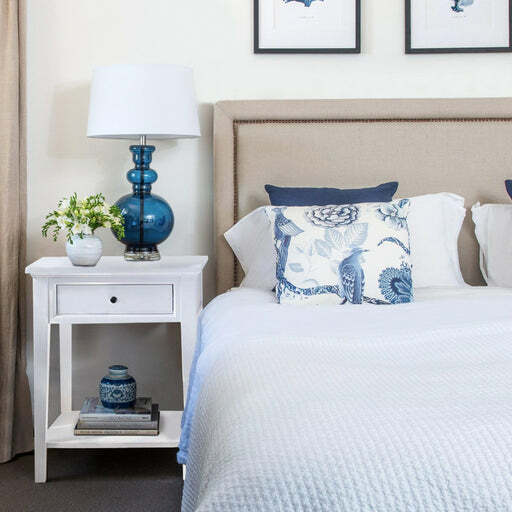 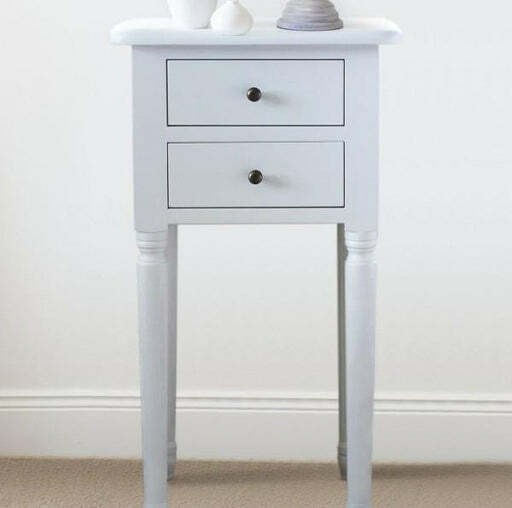 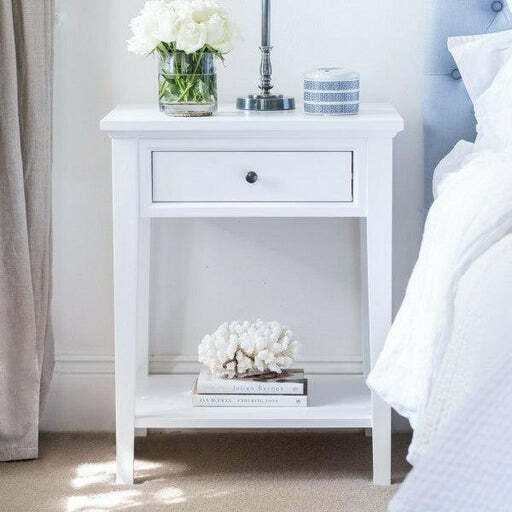 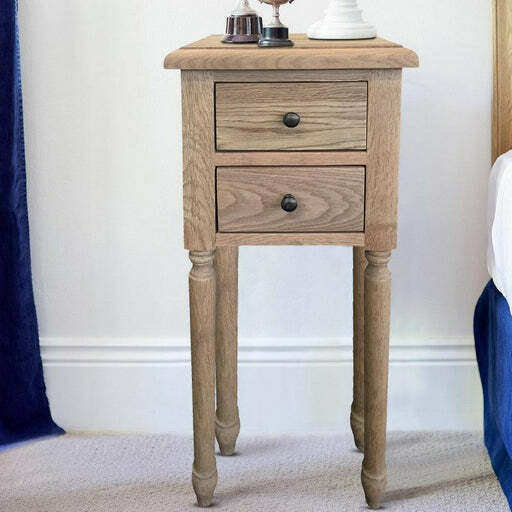 From French style bedheads to charmingly simple bedside tables that complement a room’s existing décor – we have a number of gorgeous pieces that will take your bedroom to a new level of style.